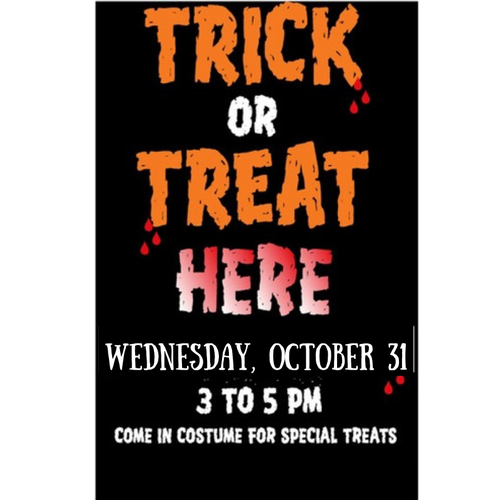 Children ages 10 and under are invited to show off their Halloween costumes and trick or treat at Arlington businesses from 3:00 pm - 5:00 pm on Wednesday, October 31. Look for the poster above in the windows of participating businesses. Andriana's Pizzeria of Arlington - 1060 Mass. Ave.
Arlington Smiles Family Dentistry - 1064 Mass. Ave.
Mirak Automotive (2 locations) 1125 Mass Ave. and 1165 Mass Ave.
Workbar - 1167 Mass. Ave.
Millbrook Animal Clinic - 1183 Mass. Ave.
Leader Bank - 1201 Mass. Ave.
Wanamaker Hardware -1298 Mass. Ave.
Old Schwamb Mill - at Wanamaker Hardware -1298 Mass. Ave. will be handing out candy at Wanamaker's Hardware Store and not at the Old Schwamb Mill which is too out of the way for trick or treaters. We have been doing this the last several years and this has worked out well. Cambridge Savings Bank - 1300 Mass. Ave.
Sports, Etc. - 1303 Mass. Ave.
Classic Kitchen & Bath- 1321 Mass. Ave.
Century 21 Adams-75 Park Ave.
Arlington Community Media, Inc.-85 Park Ave.-Come to the ACMi studio to see your little ghosts and goblins on TV! European Wax Center-1398 Mass, Ave.
Sunrise Senior Living of Arlington - 1395 Mass. Ave.
Marbella Design Studio - 473 Summer St. Intelligent Labor, Inc.-18 Beck Rd. Brightview Arlington Assisted Living - 1 Symmes Road - Our residents welcome you to our Halloween Party starting at 3 PM for treats and conversation. We would love to see your costumes. Groups are welcome, just let us know in advance if you’re more than 10 visitors so that we have enough treats. Hope to see you on Halloween! Susan's Barber Shop- 966 Mass. 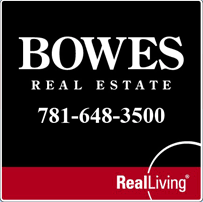 Ave.
Bowes Real Estate- 1010 Mass. 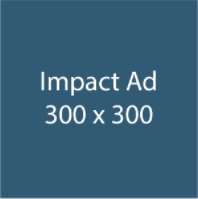 Ave.
Ellenhorn, LLC - 406 Mass. Ave.-Our receptionist will be ready to pass out candy! Town Barber Shop - 458 Mass. Ave.
Elite Freestyle Karate - 5 Medford St. The Regent Theatre- 7 Medford St. The Artful Heart Gallery- 8 Medford St.
Book Rack - 13 Medford St.
Leader Bank - 449 Mass. Ave.
Cambridge Savings Bank - 626 Mass. 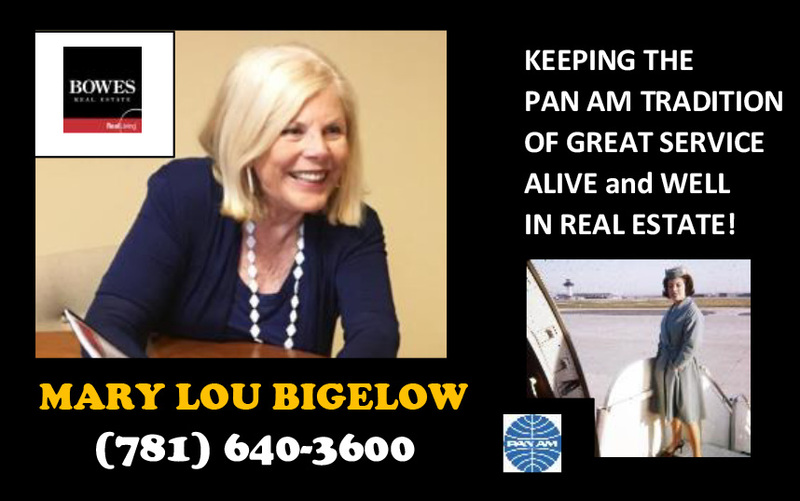 Ave.
Coldwell Banker Residential Brokerage- 635 Mass. Ave.
Gosselin & Kyriakidis PC - 635 Mass. Ave.
Not Your Average Joes - 645 Mass. Ave.
Henry Bears Park - 685 Mass. Ave.
Robbins Library- 700 Mass. Ave-will be handing out non-food treats to anyone in costume! Just look for the Goblin King (from Labyrinth) near the front desk. Symmes Mini Mart - 681 Mass. Ave.
Tony's All-Sports Barbershop - 721 Mass. Ave.
R.W. Shattuck Ace Hardware-24 Mill St.
StemExpress, LLC - 50 Mill St.
Brookline Bank - 856 Mass. Ave.
Leader Bank - 864 Mass. Ave.
Artbeat - 212 A Mass. Ave.
Maxima Art Center - 212 Mass. Ave.
Capitol Theater - 204 Mass Ave.
Cambridge Savings Bank - 188 Mass. Ave.
Leader Bank - 180 Mass. Ave. The Fox Library - 175 Mass. Ave.
Menotomy Grill & Tavern - 25 Mass Ave.